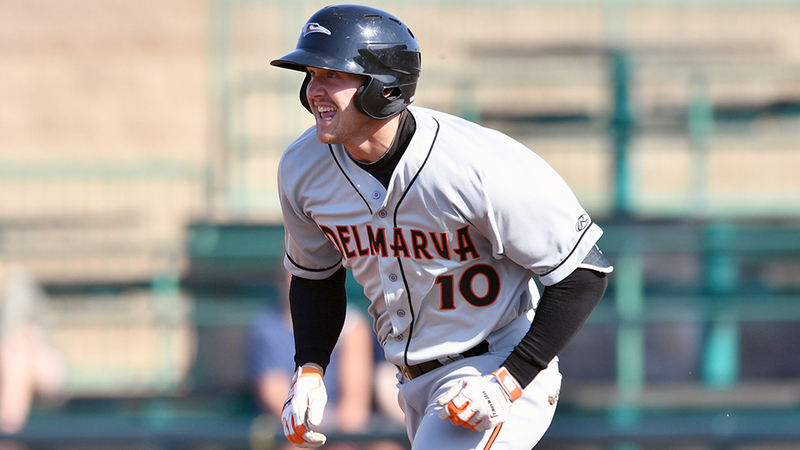 BALTIMORE – The Baltimore Orioles have named former Hickory High baseball star Zach Jarrett, an outfielder in their minor league organization, as the Elrod Hendricks Minor League Community Service Award winner. Jarrett, who played college baseball at Charlotte, was eager to volunteer his time at many community appearances in the Delmarva (Md.) 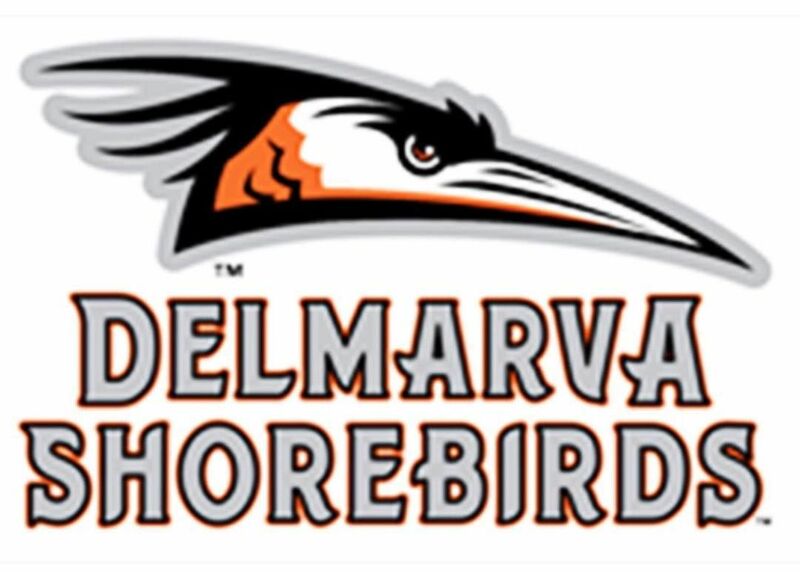 area this season as he played for the Shorebirds in the South Atlantic League (SAL). He helped lead the Shorebirds baseball camps throughout the summer, teaching kids the fundamentals of hitting and fielding. He also helped with the summer reading program, visiting the library and reading to more than 75 children, while offering tips and advice on how to achieve their goals, manage their time and have fun. Jarrett was a regular down the third base wall prior to home games, consistently signing autographs and taking pictures with fans before Shorebirds games. He was an integral part in helping Delmarva win the South Atlantic League Community Service Award. Jarrett played in 129 games, hitting .277/.342/.437 (139-for-501) with 26 doubles, six triples, 14 home runs, 74 runs, and 72 RBI. He was named both a Mid-Season and Postseason South Atlantic League All-Star. Jarrett was selected by the Orioles in the 28th round of the 2017 First-Year Player Draft.